Pew Research has data that shows a huge improvement in the amount of time parents spend with their children. Fathers in particular have tripled their time spent on child care, and despite 71% of mothers now working away from home, they have still managed to spend 57% more time with their children. This is good news for everyone involved, especially during winter when you have an ice rink in your backyard. But winter is pretty much over, and it's about time to clean up the rink. The question is, do you put the supplies in storage, or can you do something creative with them? Here are some ideas that put your backyard ice rink accessories to work in the off season. If your family is both athletic and interested in games of strategy, you can turn your ice rink into a chessboard with minimal effort. All you need to do is remove the backyard rink liner, make a grid pattern inside the rink using some duct tape or string, and get a lot of friends together to be chess pieces. The two players can get on the roof of your house (or some much safer place) and tell the people where to go. This is a bit more complicated, but still within reason. 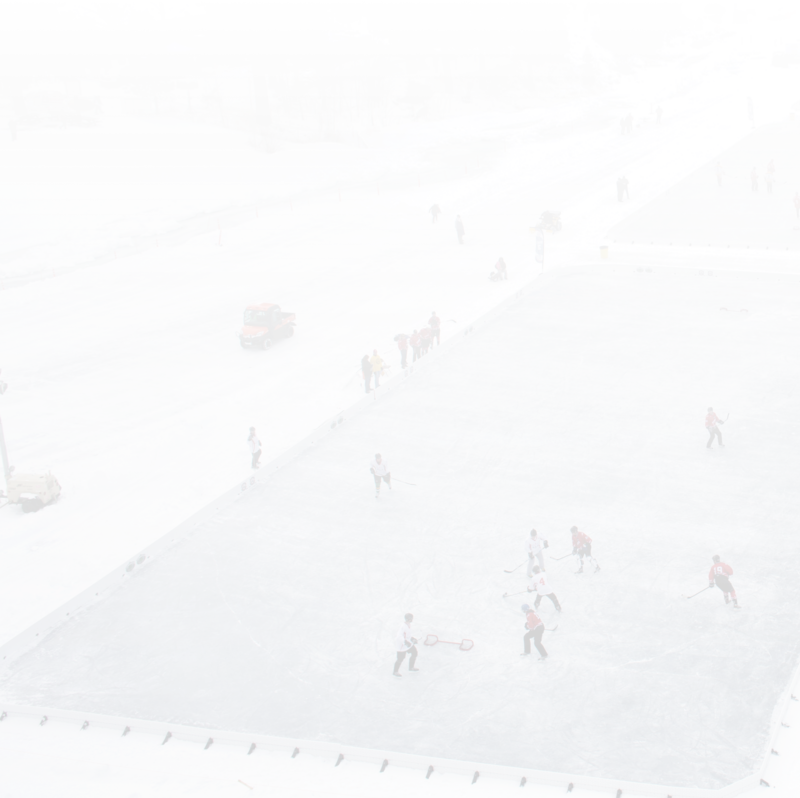 Homemade ice rinks are made up of sideboards, brackets, and liner. Reconfigure the sideboards into a standing frame. You can use the brackets to keep it together. Next, drape the liner (which should be an opaque white color anyway) over top of your frame. Now get some seeds, plant some plants, and watch your greenhouse flourish. If you're a fan of the ridiculous, you can use the same concept as with the greenhouse (brackets and sideboards), but this time build a gigantic picnic table. The liner is the tablecloth, of course. Fair warning, to use this bizarre backyard table, you might need comically large chairs as well. Here's one more fun idea: buy some sod or artificial turf to lay down across your rink. That's all you have to do to create your very own backyard bocce ball course! Or, if you're so inclined, you can create a putt-putt obstacle course. Homemade ice rinks are a lot of fun in the winter, but when the snow starts to melt, it's time to put them into storage. Or, you could have a bit of fun with the supplies you used to build your rink in the first place.